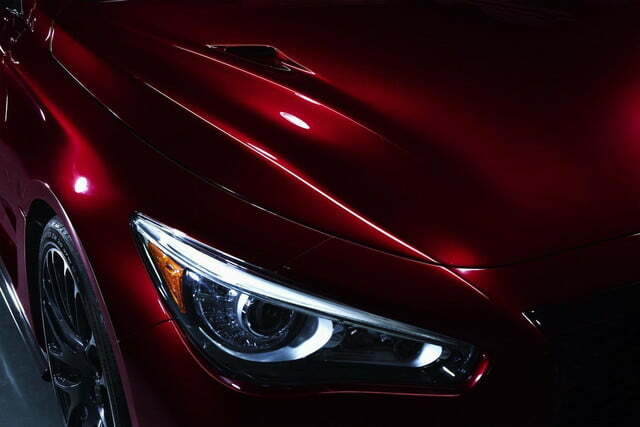 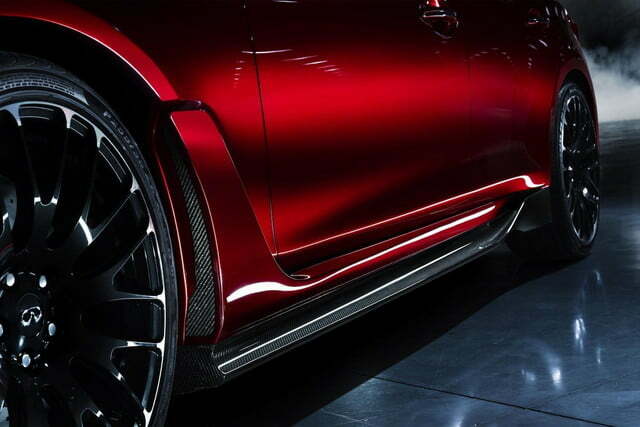 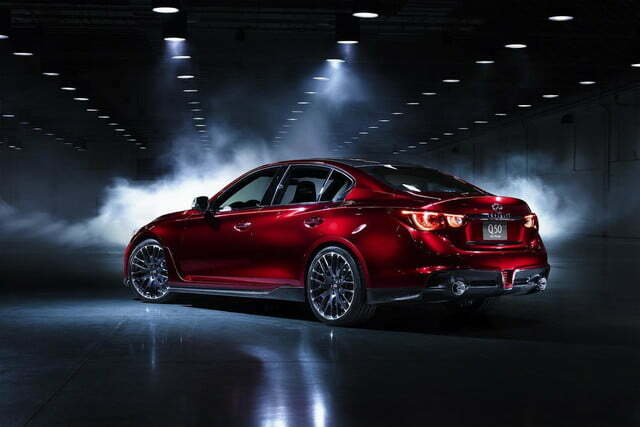 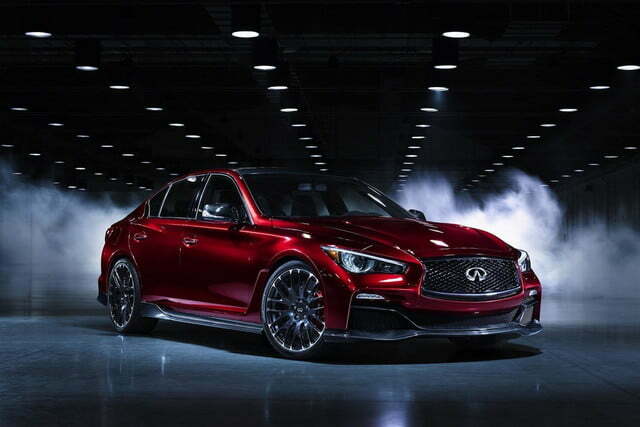 Infiniti doesn’t normally garner much buzz from performance-car enthusiasts, but that changed when it unveiled the Q50 Eau Rouge concept at the 2014 Detroit Auto Show. 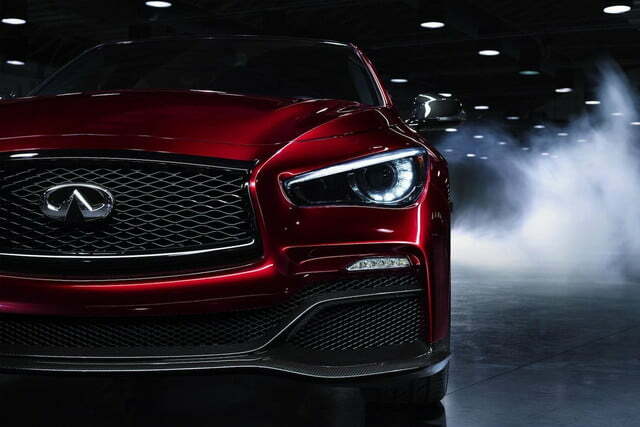 Shoving the powertrain of a Nissan GT-R into a luxury sedan is a great way to get attention, and it begs the obvious question: Will Infiniti build it? 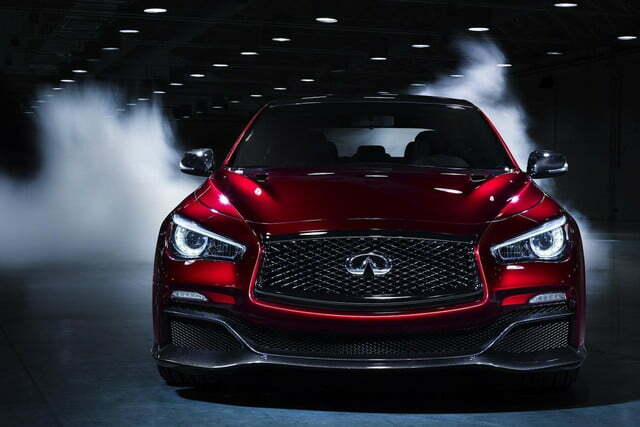 Infiniti says the car is still under evaluation, but a source close to the project said the Q50 Eau Rouge has been confirmed for production. 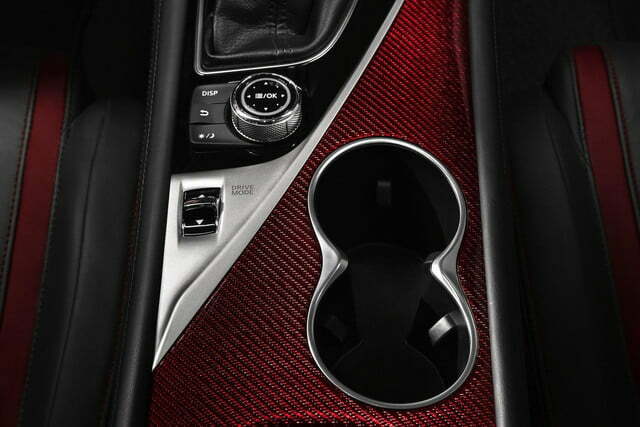 That’s good news for car buyers, who might enjoy the option of a GT-R with usable back seats. 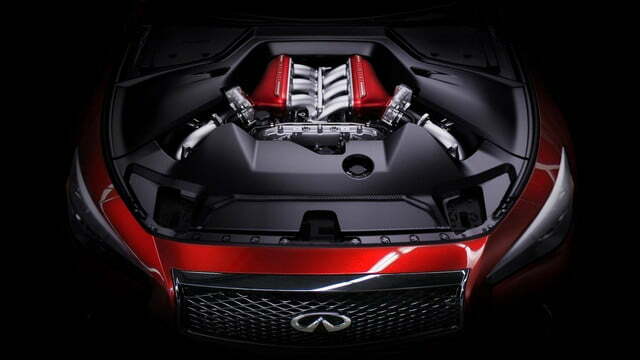 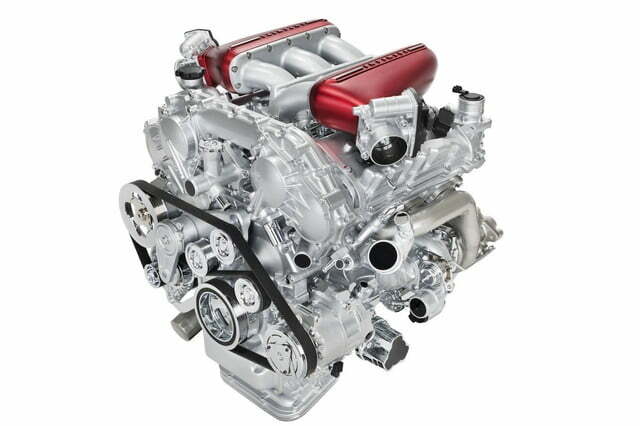 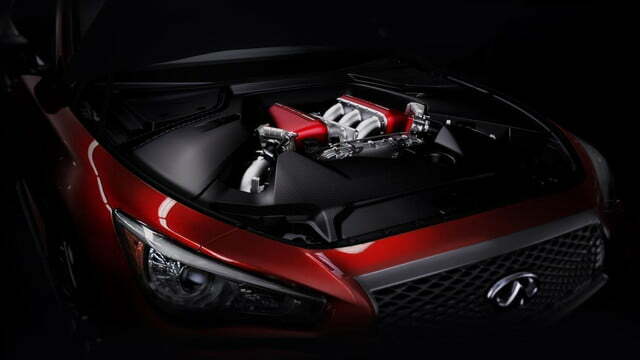 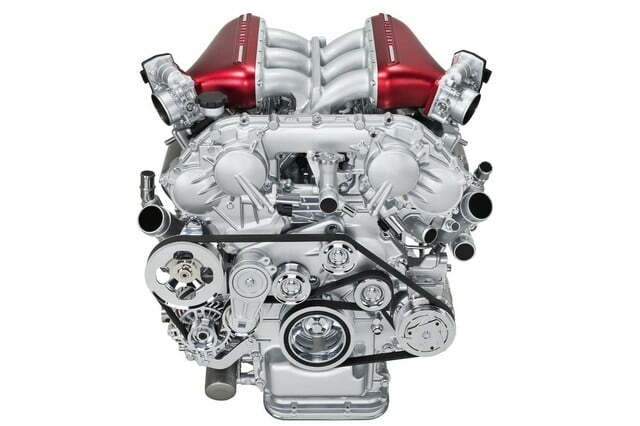 The Eau Rouge uses the same 3.8-liter twin-turbocharged V6 as Godzilla, with 560 horsepower and 443 pound-feet of torque. 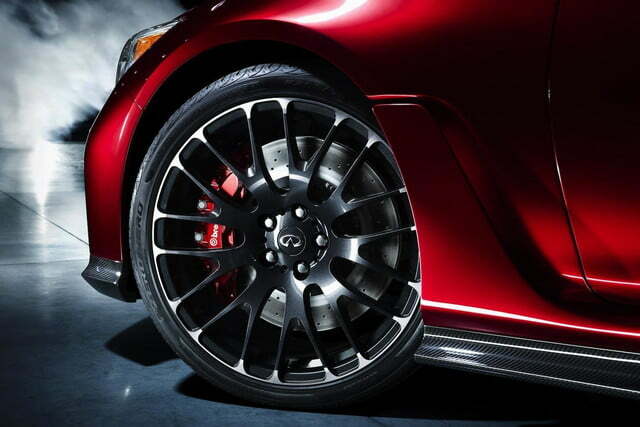 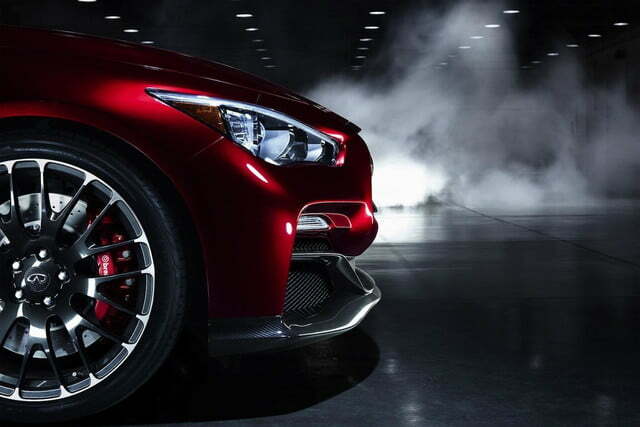 Channeling that power through Infiniti’s own all-wheel drive system, the Eau Rouge can sprint from 0 to 60 mph in less than 4.0 seconds, and reach a top speed of 180 mph. 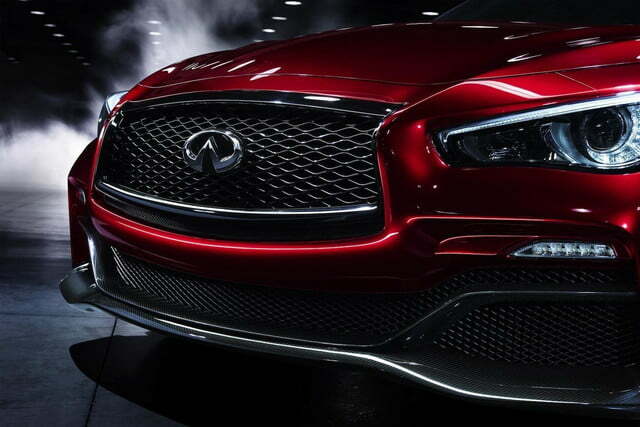 Those numbers aren’t wild guesses, either. 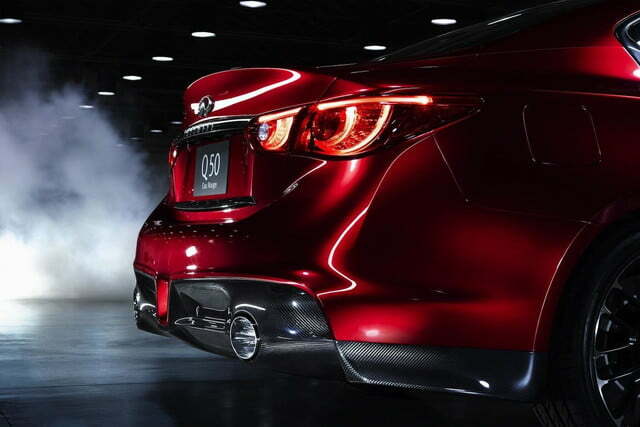 Formula 1 champion – and Infiniti Director of Performance – Sebastian Vettel has already taken the Eau Rouge for a spin at the Millbrook Proving Ground in England. 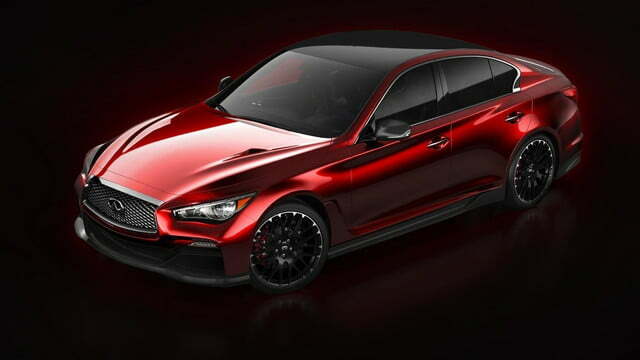 Infiniti is heavily promoting its sponsorship of the Red Bull Racing F1 team – Eau Rouge is actually the name of a corner on the Spa-Francorchamps circuit – and a production version of this super Q50 would put that relationship to good use. 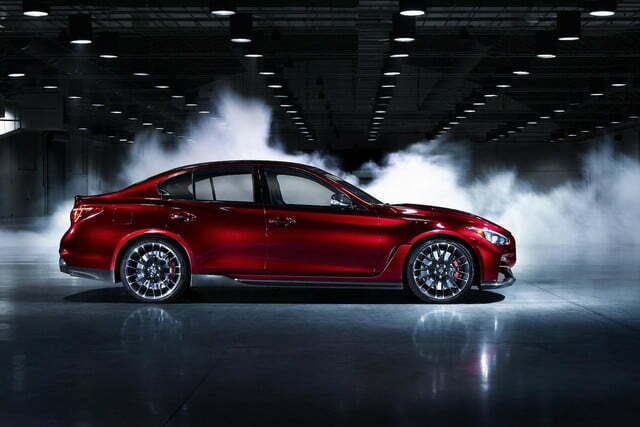 Because when it comes to high-performance luxury sedans, why should the Germans have all of the fun?